Exterior Colors, Architectural and Lighting changes, Landscaping and Landscape Lighting, and Signage. Here is a ‘before’ photo (below). 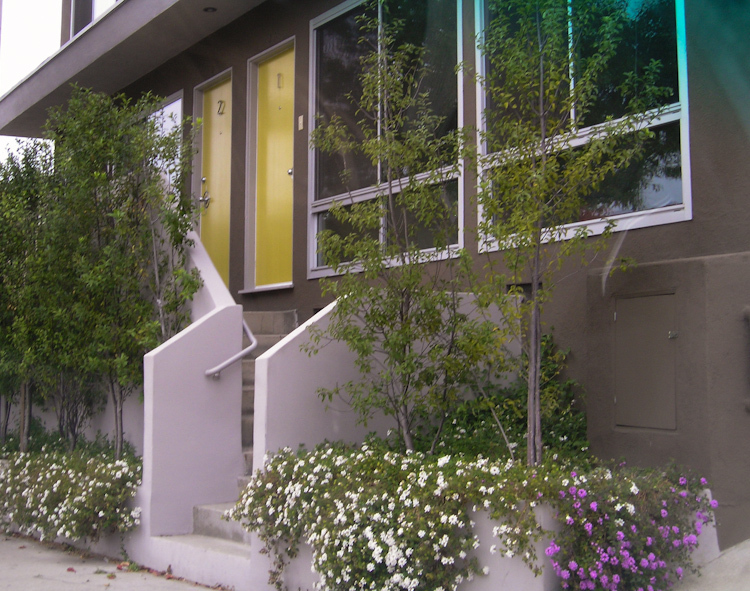 The second property is also located in Los Angeles and dates to 1963.